Today I would like to tell you about my favourite design tools that help make Dating Pro’s blog posts or newsletters look much better. First of all, Canva is a great online service. I’m no web designer but with online services like this, I feel like I could be one. It lets you be creative in an easy and entertaining way. 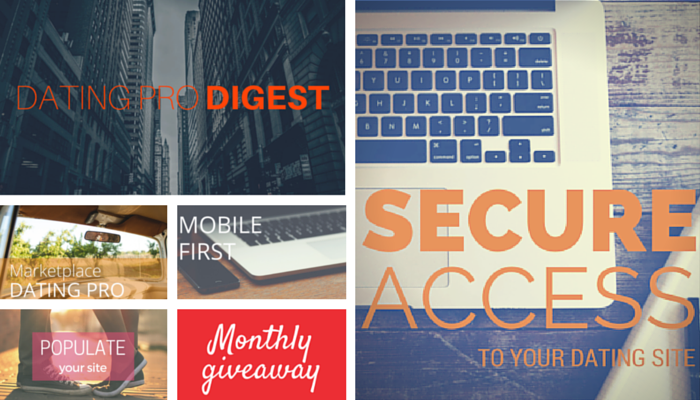 About 80% of illustrations in this post and blog are made with Canva too. 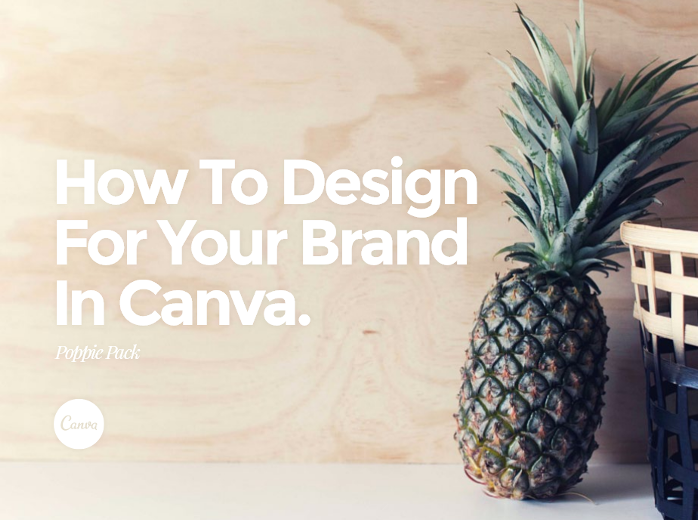 Not long ago they have released a free book on how to design for your brand in Canva. A must-read for online entrepreneurs who do not have a designer on staff. If you’ve just begun your dating business, you can hire a freelance designer to create the general idea for your logotype and brand colours. Based on that, you will be able to build more visuals to use on your dating site – all by yourself. It can be a fancy intro, a stunning main picture on the landing page, illustrations for the blog posts, greeting cards that you can send to your site members, and graphics for your site’s social media accounts on Facebook, Twitter, and so on. With the Canva tools, you can do a lot of things, like scale images, apply different filters to them, and crop your images. You can use a variety of modern typefaces that you can change the size and colour of. Check Canva’s channel on YouTube to learn more. Still, some things cannot be done with Canva. For example when I want to edit the size of a ready image, or combine several images with transparent backgrounds, I use GIMP image editor. It is essentially an alternative to Photoshop. A great tool too, although it requires some training before you can use it. You will not believe what you can do with the built-in developer tools right in your favourite browser. This topic probably requires a separate article. I’d be glad to hear your feedback and stories about how you create the graphics for your site or where and how you have them created. Leave your comments!